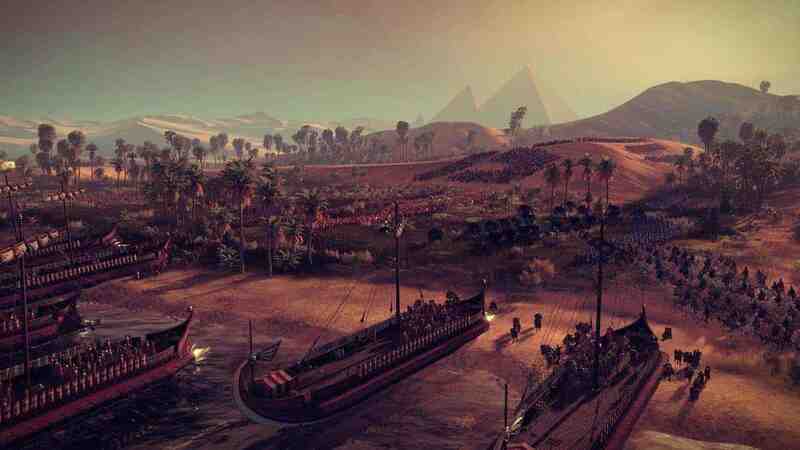 It is true that the released version of Total War: Rome 2 was so full of errors that it took an update involving nearly a hundred tweaks and fixes to put the game in a reasonable shape. 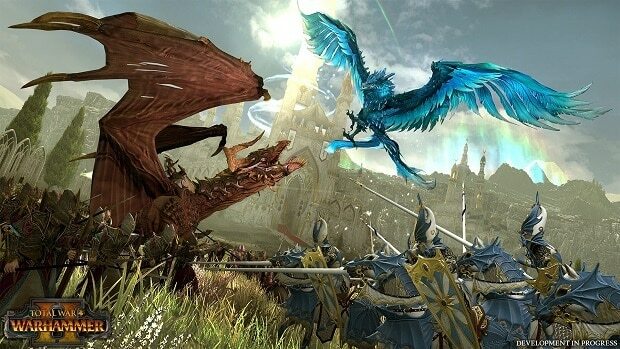 Even then Creative Assembly’s turn based strategy game has managed to sell more than 800,000 units! Sega released it financial report for the six months ended September 30 where they announced the performance of Total War: Rome 2. The game was released on September 3 which means the 800K sales were attained in the first month alone. Looking at the preorders that Rome 2 had received, it was clear of doubt that the game could be the next best selling title in the franchise; that is probably the reason why it sold so much. It will now be up to Creative Assembly to get rid of the small bugs in order to ensure more sales inflow from the game. “Gore coats combatants, the ground will become soaked with blood, and you’ll hear every stab, slash, and impact with bespoke new sound effects,” reads the DLC description. According to the same report, Sega managed sales of ¥162.21 billion ($1.62 billion) in the six months period in question and a profit of ¥11.35 billion ($115.58 million). Apart from the overall company profit, the gaming business managed to scrape off a profit of ¥1.11 billion yen ($11.24 million). As far as Sega’s “packaged game software” is concerned, there was an improvement in performance leading to an increased 3.2 million copies that were sold. This includes 1.3 million from US, 1.5 million from EU and 400K from Japan. 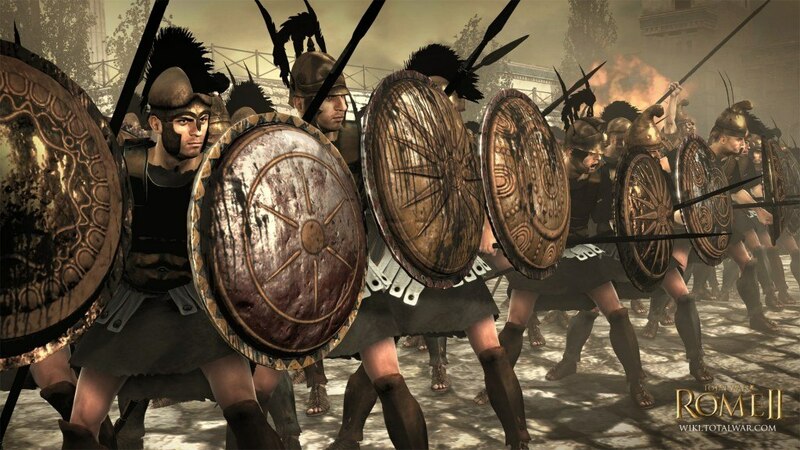 Have you tried Total War: Rome 2 yet? What were your impressions?